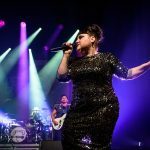 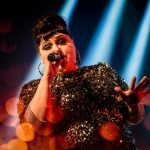 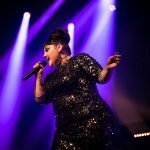 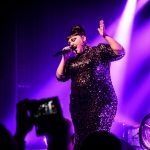 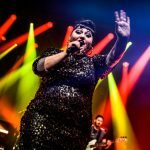 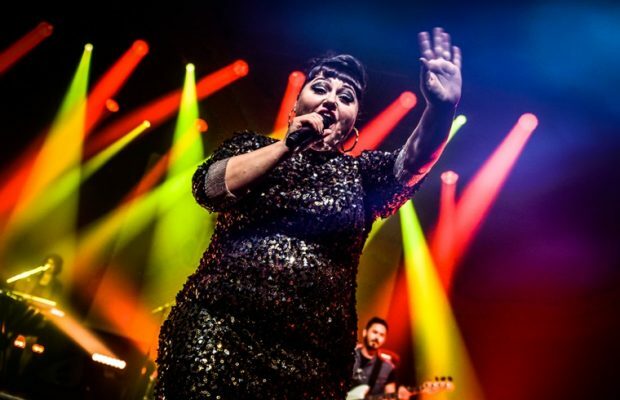 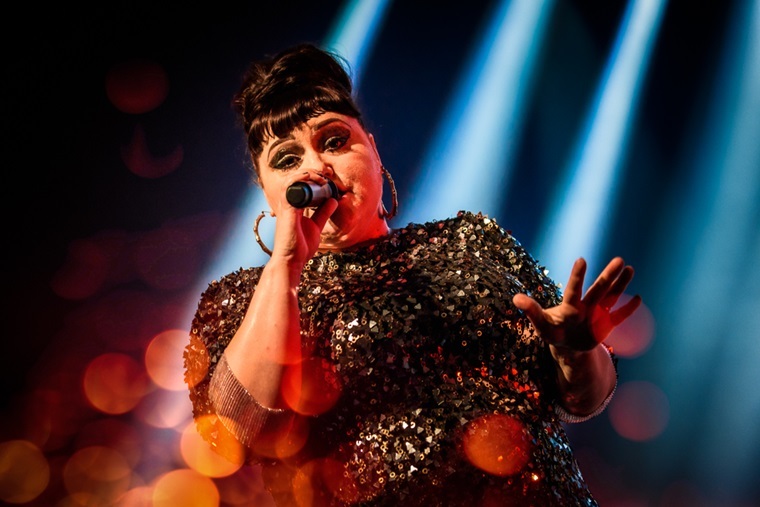 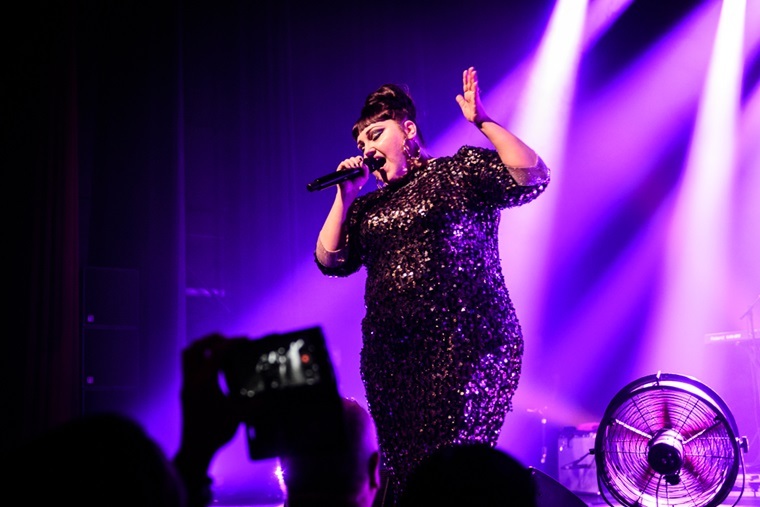 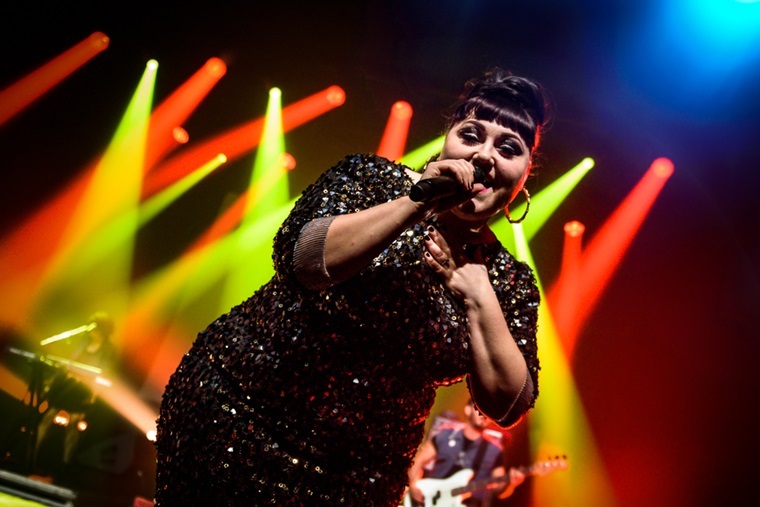 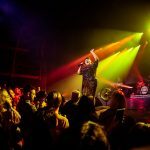 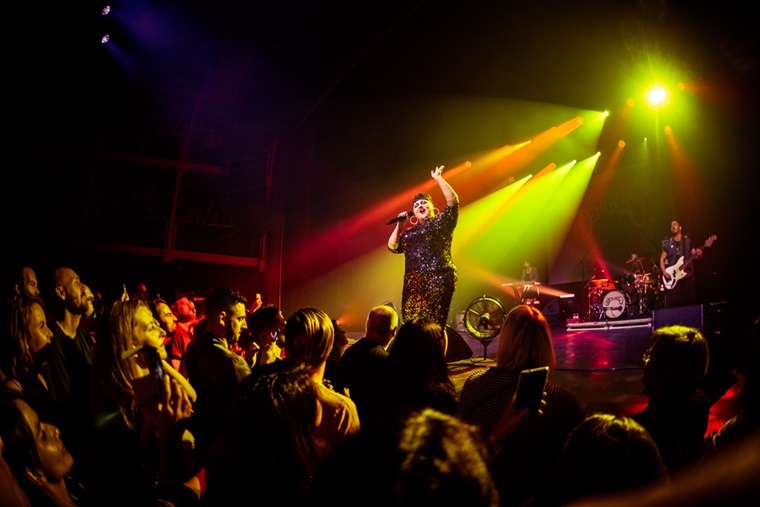 Home / Fotoverslag / Fotoverslag Beth Ditto @ Ancienne Belgique! 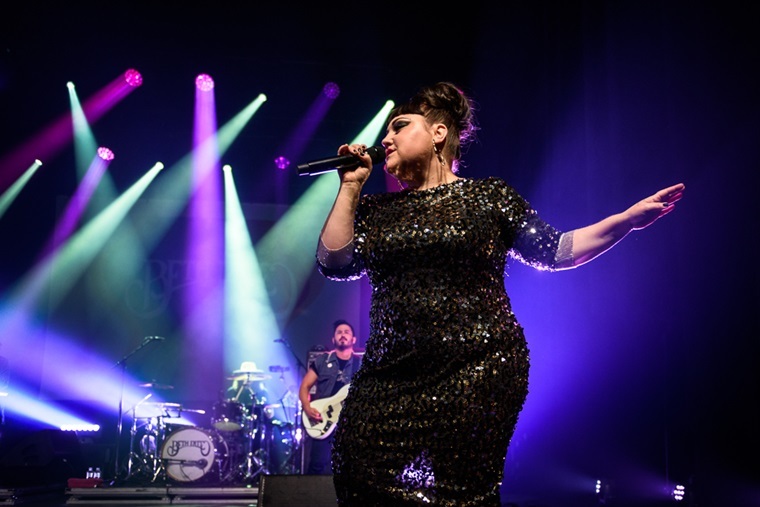 ← Previous Story Fotoverslag Lorde @ Lotto Arena! 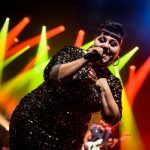 Next Story → Fotoverslag School is Cool @ Het Depot!